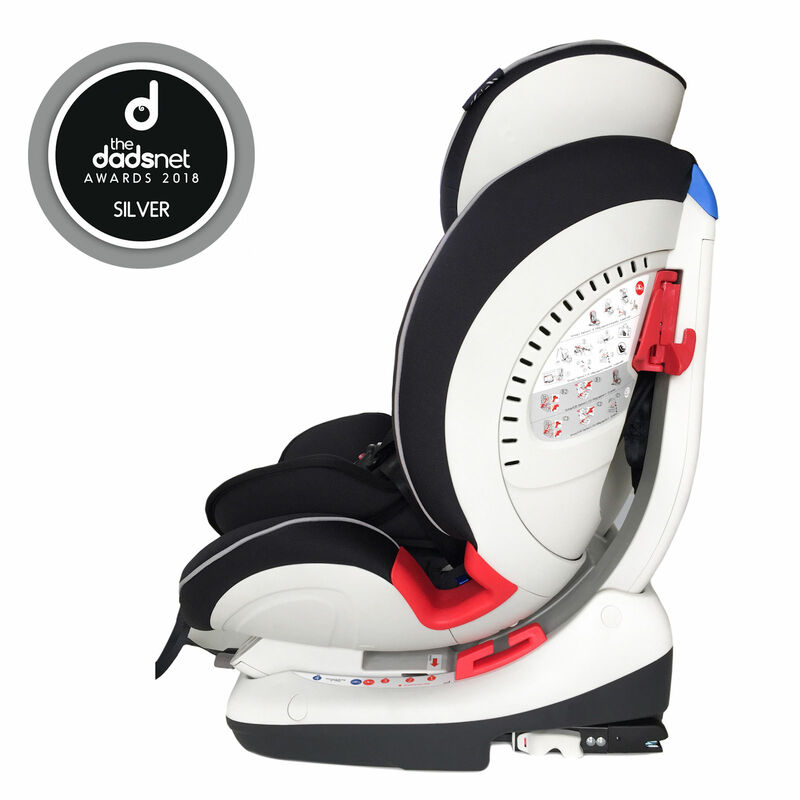 The award winning Arthur Child Car Seat from Cozy N Safe provides a Group 0+/1/2/3 car seat and can be used rear facing using the car seats safety belt and forward facing using the isofix mounting bars. 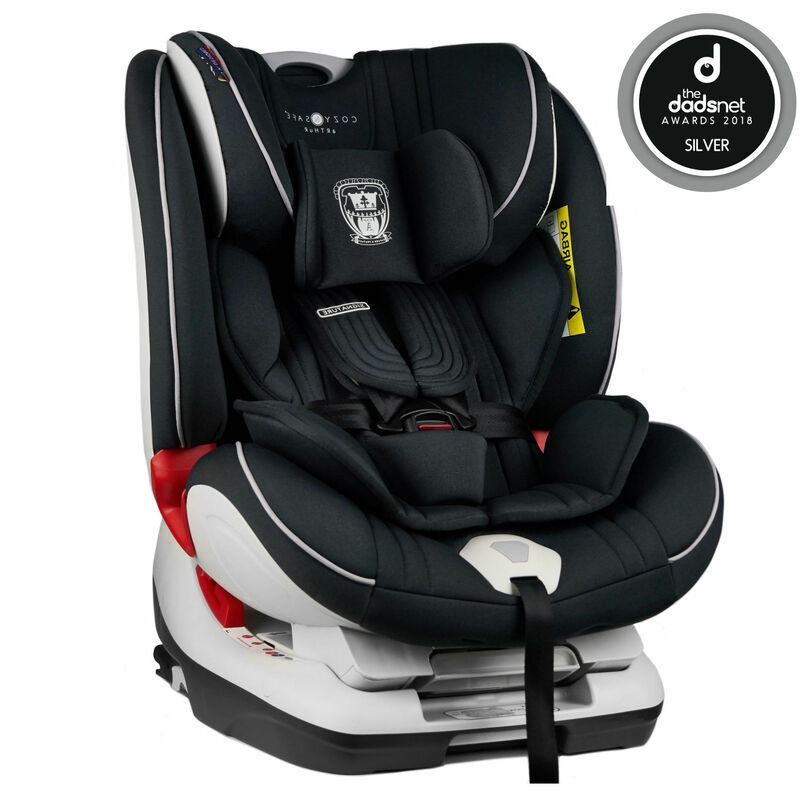 Suitable for children from birth until 18kg (rear facing) and 9-36KG (Forward Facing), the Arthur features added side impact protection and comfortable, padded self-adjusting harness ensuring your little one stays safe during car journeys. With its luxurious fabrics and high density polyurethane foam a soft insert cushion is removable when your child needs a little more room on the journey. The Arthur seat also features 4 recline positions and adjustable headrest so your little one can sleep soundly whilst you're out and about together. This throne is worthy for any young King or Queen!